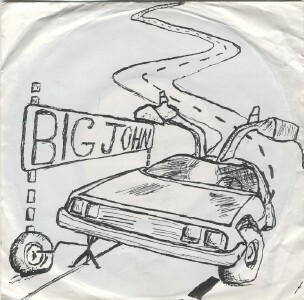 A-side by McKay, B-side by O'Doherty. 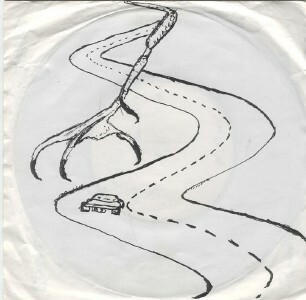 Jo O'Doherty also designed the sleeve. Produced by Terry Cromer at Maynooth, 1984. Pressed on ultra-thin, I-can't-believe-it's-not-a-flexi vinyl. No label information as such; the contact address is in Donnybrook. Favourably reviewed in Hot Press. 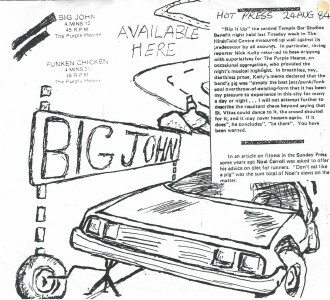 "Big John" is about John DeLorean; "Funken Chicken" is an instrumental jam.